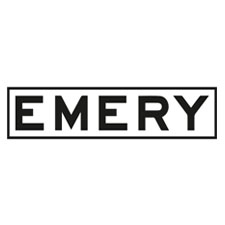 Emery Surfboards has established itself as a premier surf brand in the community producing innovative designs and shapes. 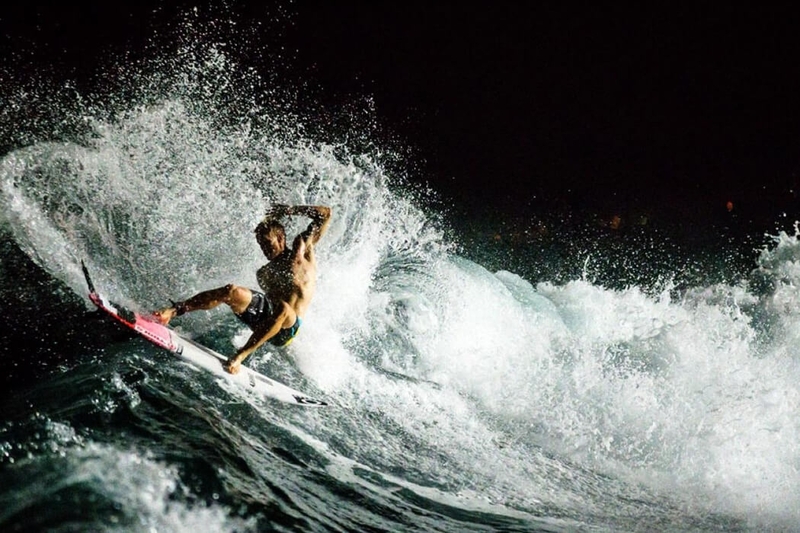 Head shaper Alan Emery has spent decades perfecting his craft with consultation and feedback from professional surfers the likes of Adam Melling. 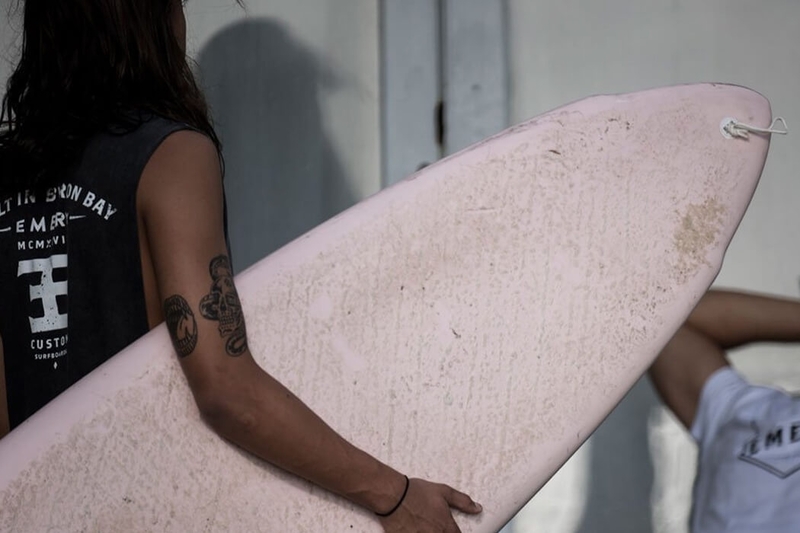 With the knowledge of hand-shaping and new technologies combined with experience and competitive surfing feedback, it's obvious why Emery Surfboards are regarded as some of the best in the world. Small to medium wave machines like the Emery Stump Round and the Shoe provide great everyday options where as more high performance sleds like the Emery Arrow show just how diverse the range of Emery boards is. Don't forget to check out the Sled Zeppelin to really give you some extra speed on smaller days. With professional surfers that include Adam Melling there is no doubt their athlete feedback and performance refinement helps adds to the magic in every Emery surfboard. With a great selection of boards that perform in small to medium sized waves like the Emery Stump Diamond, Emery Shoe and the high performance Emery Arrow. 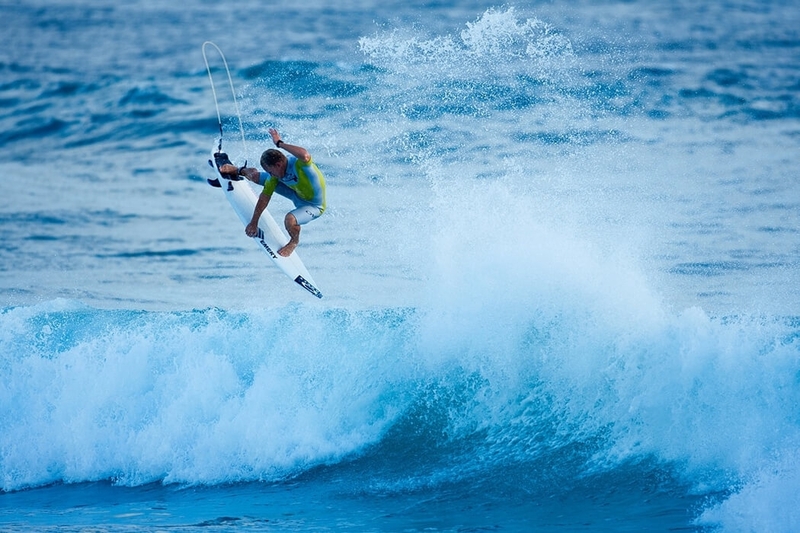 The Emery team surf waves around the world, helping Alan refine their shapes for all wave types. Other up and coming surfers include Nic Doran, Hiro Arai and Steph Single, all of which are helping Emery refine their models like the Emery Pro Ho and the Emery Mini to produce surfboards that perform for all surfers, in all conditions. Alan Emery grew up surfing the world class waves of northern NSW, in particular the peeling Lennox Point break. 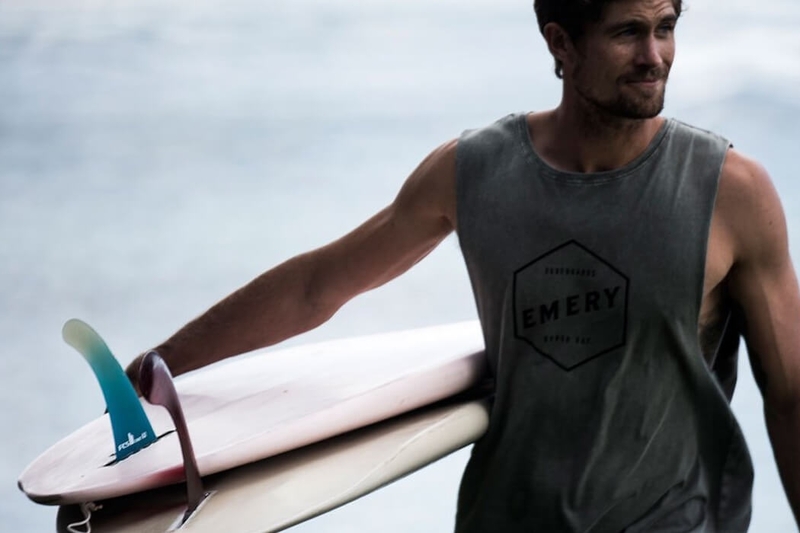 Emery Surfboards is now based, not far away in Byron Bay where they manufacture and test their boards. If you're looking to take your surfing to the next level, browse through the Boardcave.com Emery Surfboard Collection below to find an Emery model for your surfing needs.